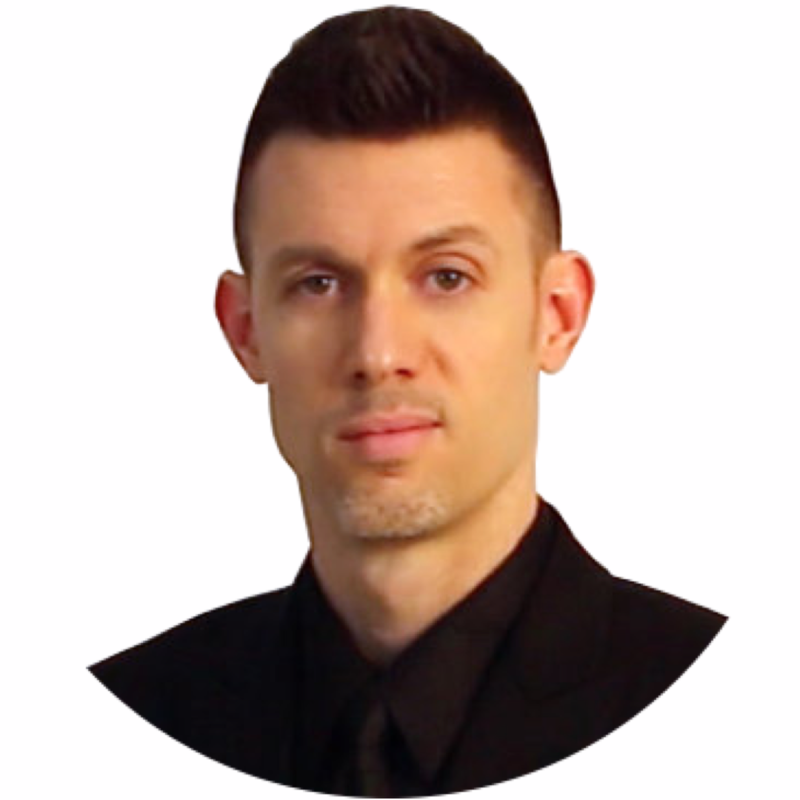 Ryan David is a Certified Life Coach and Speaker, adjunct professor of psychology, and a former school counselor. Ryan specializes in positive psychology and personal leadership coaching. He has 15 years of experience working with others as a counselor and educator in the public school system and at the college level. Ryan has an undergraduate degree in psychology, and a Masters degree in Education Counseling. Live with Purpose. Find ﻿your ﻿Passion. ​Commit to Pursuit. Please SIGN UP HERE to join my mailing list for more FREE information including blog posts, newsletters, event information, and more!